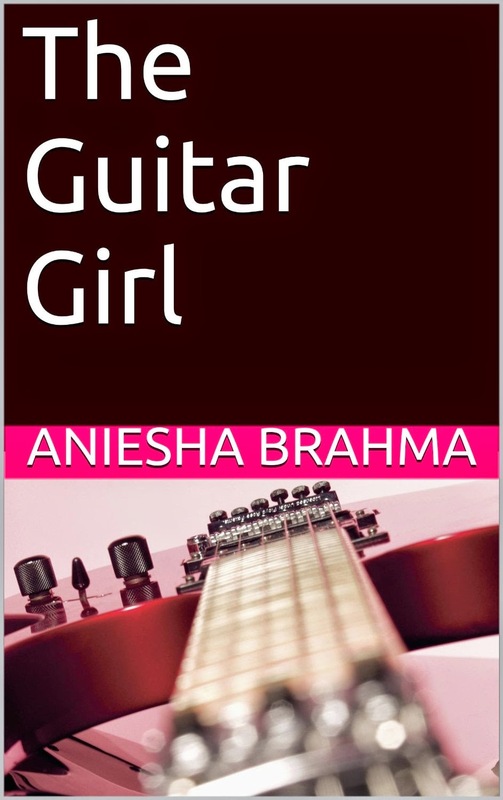 When I finished writing The Guitar Girl back in 2013, I was lucky enough to have caught the eye of Hachette India - for their Young Adult section. The woman who used to work in their department asked me increase the word count, think of new ideas...and within a week, my 20,000 worded novella had fleshed out in 40,000 words novel. Finally, I found the answer to my dilemma, when I remembered Amazon's Kindle Direct Publishing. 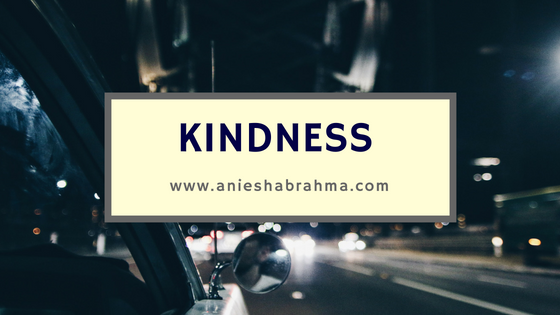 Initially I was apprehensive about taking the indie publishing route. But then meeting authors and reading some of their works assured me that taking the indie route wasn't a bad idea. There are certain stories which wouldn't find their home with traditional publishing houses. And we cannot blame them. Because they do get a enormous volume of submissions and most of it doesn't fit their 'publishing schedule' or doesn't 'fit the list' they are currently looking for. Although the constant rejection is enough to demoralize and demotivate anyone, it makes me laugh. I sincerely believe when something doesn't work for you - it doesn't mean it works against you. And my job as a writer is to continue writing. But the readership is a far more vast than the traditional publishers can imagine. If nothing else, the KDP way might just bring in international readership. 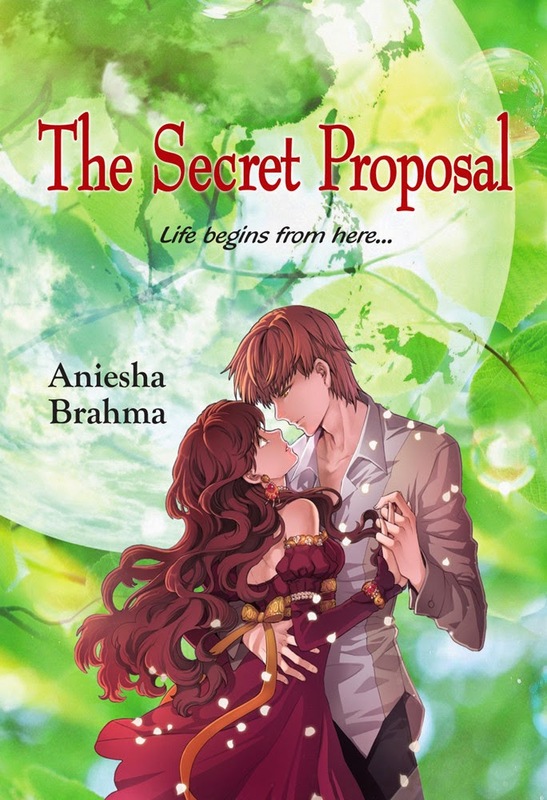 I remember when I put up The Secret Proposal (The Strange Proposal, initially) on fictionpress.com - anyone with an internet connection had access to it. And I remember the critical and helpful reviewers which had poured in, helping me shape the book that was approved for publication. I really believed that The Guitar Girl would follow in its sister books' footsteps. 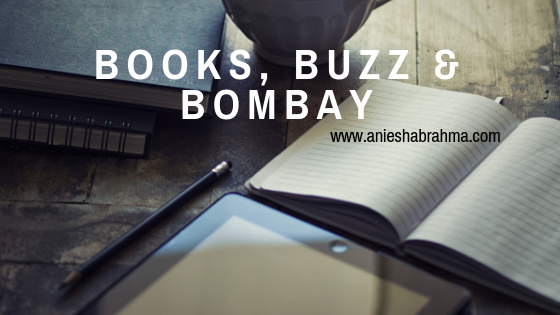 (Yes, I landed a publishing deal with LiFi Publications and I do have a contract with IndiReads - but we are still struggling to find our own tale to tell). Would surely read your book.